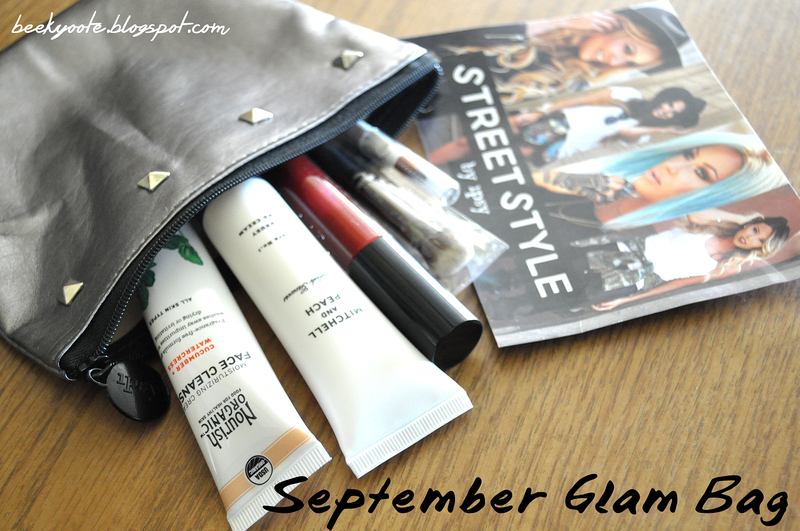 Ipsy September 2014 Glam Bag "Streetstyle"
Ipsy Semptember 2014 Glam Bag "Streetstyle"
So I got my glam bag! Instead of the the simple "show-you-the-contents" post with a video, there is no video for this one. 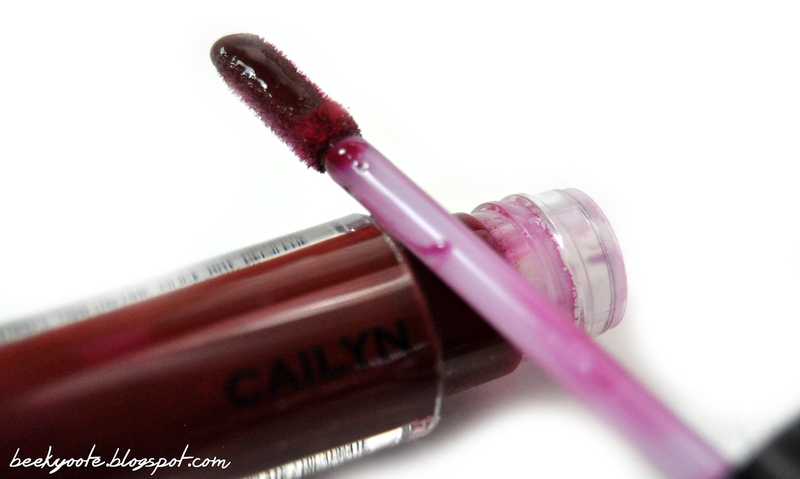 But this will be quite a lengthy post containing my initial reviews on each of the products! Enjoy! 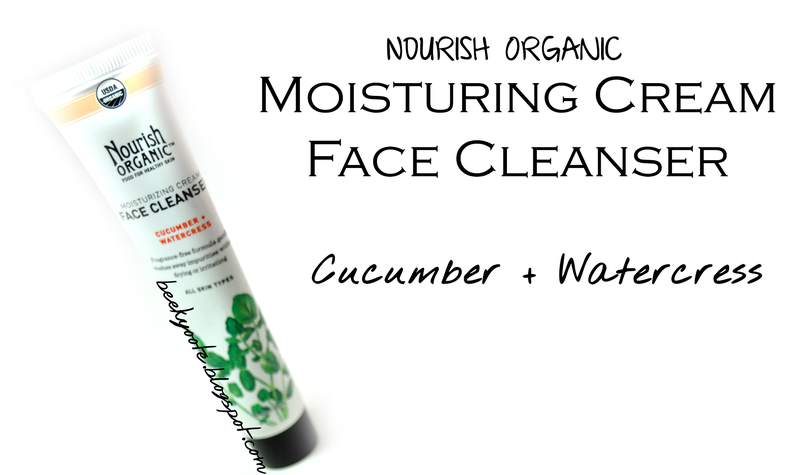 Almost watery in consistency, this doesn't leave my skin dry. There are no irritations caused by this, so far. I like the packaging, also. 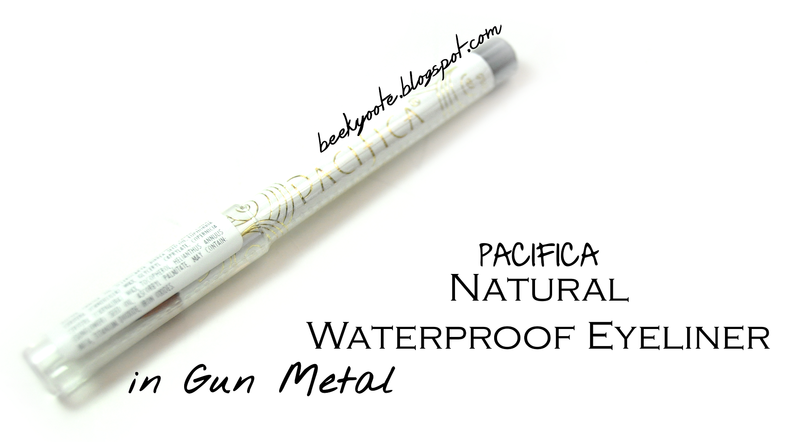 It fits great in my makeup bag, ready for on-the-go. 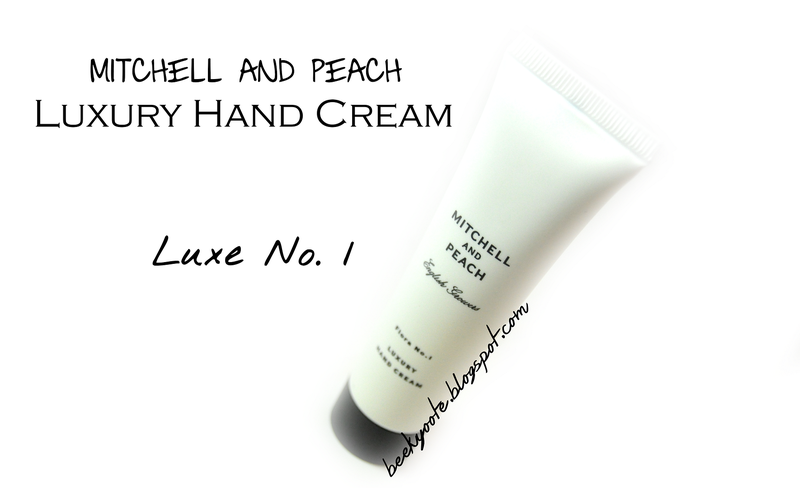 Another on-the-go-size item, this hand moisturizer does its job well. Yes, it moisturizes. And no, it doesn't leave your hands greasy. 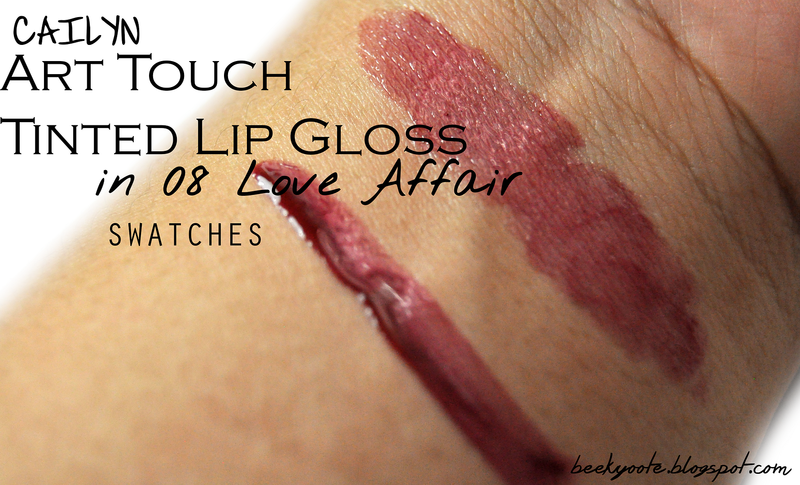 A beautiful blood red color that will not scare you off from rocking a vampy look because it only tints your lips. Great for everyday. Leaves a slightly juicy-looking without being annoyingly sticky. 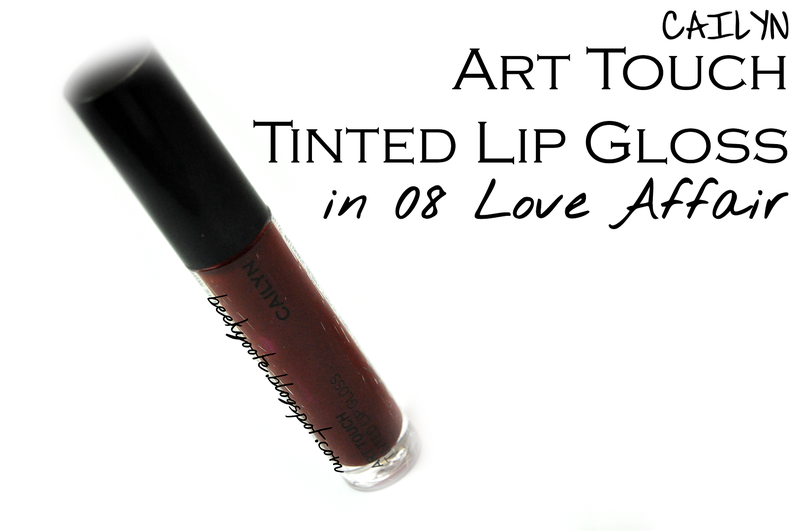 Beautiful color that will help you either feel like a rockstar or pull off the now-hip-again grungy look. 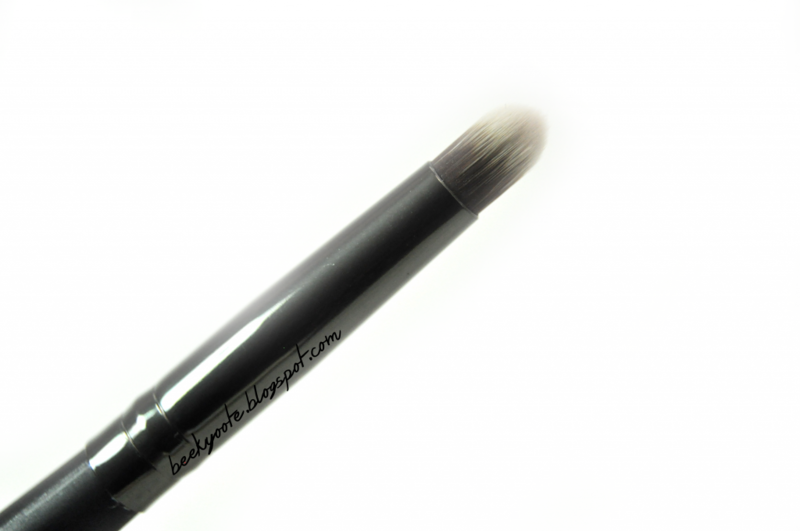 This is easy to apply because of its creamy texture. The downside is that, it doesn't last very long and will not withstand sweat. 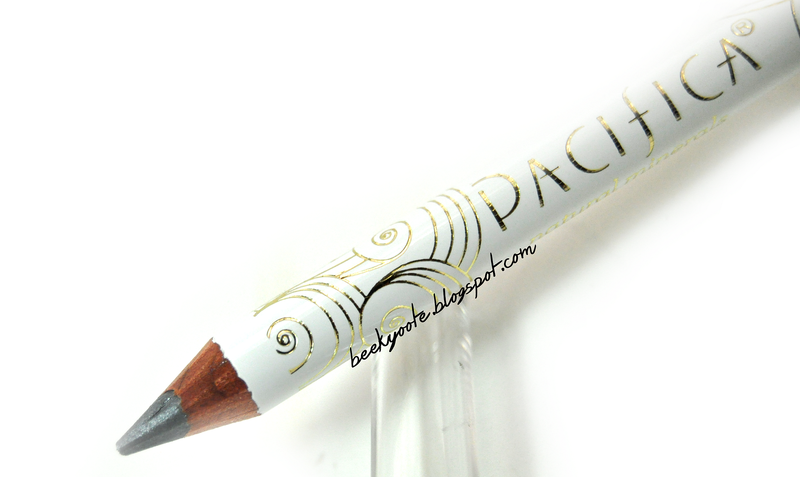 You must also carefully apply this to your eye to avoid breaking the product upon application. 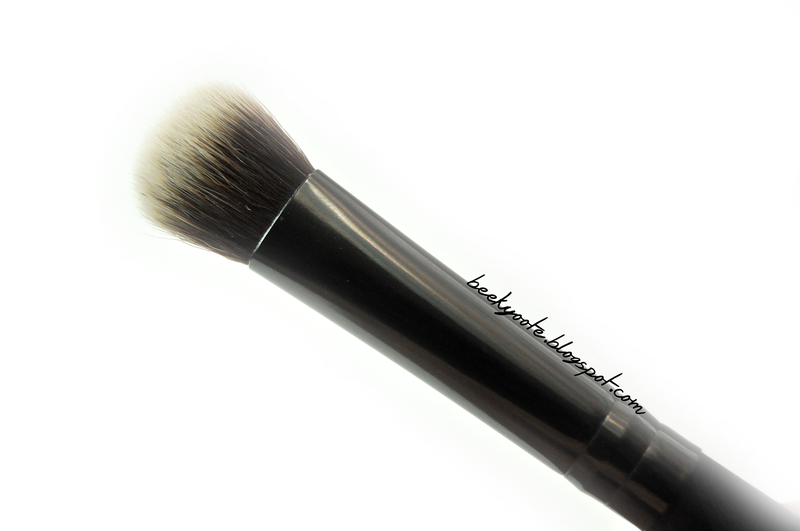 Probably the best item in this bag, the dual-sided brush! It feels like great quality! The shadow side is thick, flat, and fluffy at the same time. 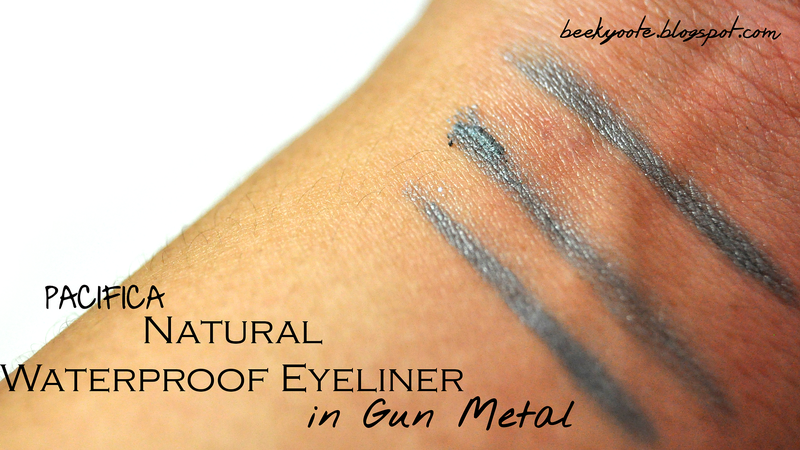 It will do great in applying and blending out eye shadows. 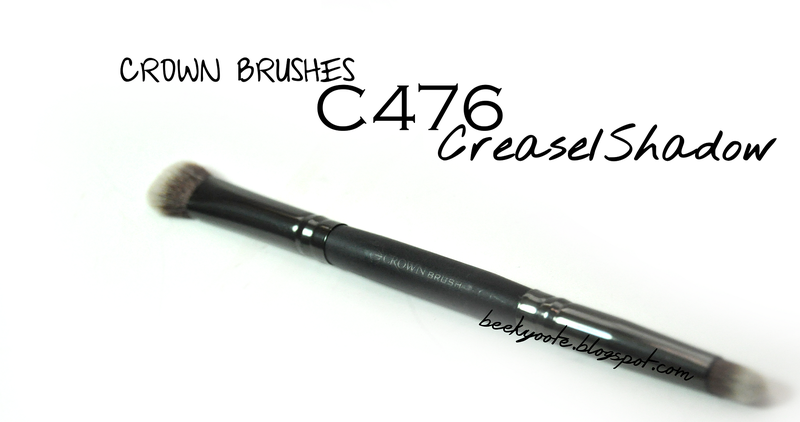 As for the crease brush, it is so solid that you will be able to apply eye shadow on your crease or even to line your eyes with great precision. I love this one! 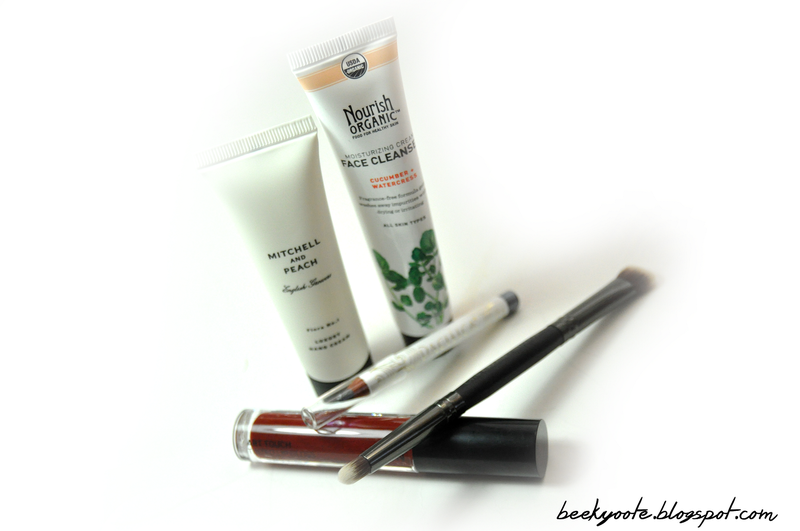 This month's Ipsy Glam Bag's contents are pretty decent. I can actually use all of it! Although I checked the other products that other people might have gotten and somehow wish I would have gotten more hair products to revive my dead hair or NYX eyeshadow. But all in all, this bag is good. I even like the bag itself! If you want to get a bag yourself, sign up! It's only $10 for 5 products and a bag with free shipping! A program like this is great if you either don't have time to shop for makeup or you want to try new brands.